For over thirty years, Mr. Rho has successfully served as lead counsel in patent, trademark, and copyright matters in numerous district courts, the Court of Appeals for the Federal Circuit, the Court of Appeals for the Ninth Circuit, and the International Trade Commission. 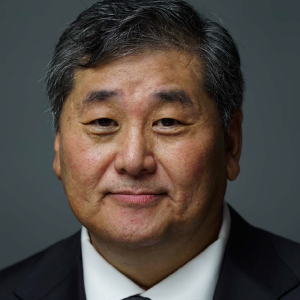 He has successfully enforced patents in a wide range of technologies, including data storage, LCDs, monoclonal antibodies, and amorphous silicon semiconductors. He graduated with a B.A. from Harvard University in 1981 and a J.D. from UCLA School of Law in 1984.